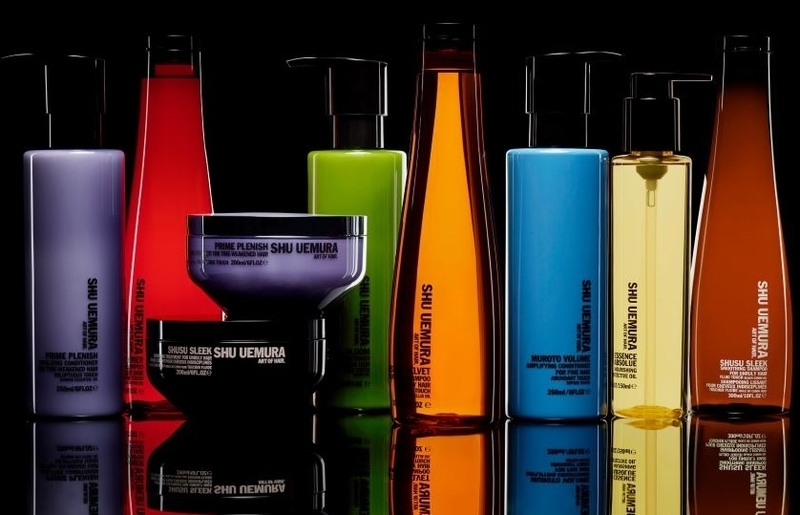 Shu Uemura’s refined formulas bring hair to an art form. Coarse and unruly, fine, damaged, dry, time-weakened and color treated hair are treated with precious ingredients and Argan, Black Cumin, Camellia, Jasmine and Musk Rose oils. It’s the combination of the confidence in the power of nature and science with the passion and sensitivity of an artist. Since 1964, Kérastase has been creating new hair care services developed with the most advanced formulas. Dedicated to enhancing the natural beauty of the hair, Kérastase is based on four essential values: performance, expertise, personalization, and beauty. Since its creation, La Recherche Avancee L’Oreal has produced some of the most advanced technology in the industry. Kérastase products are innovative, unique formulas designed for both men and women to enhance the natural beauty of the hair. Thirty years ago, two friends were inspired to create a company that would support the success of hairdressers and provide luxury hair care at an affordable price. With just $700, they launched a revolutionary hair care system with three products. Today, their dream is a reality. Paul Mitchell currently produces over 100 products from award winning styling and care products to cutting edge head styling tools and professional hair color. Kevyn Aucoin believes beauty is always in fashion; trends come and go, but true beauty transcends time. His products are created to bring out the true beauty in every woman. Using the highest quality ingredients, innovative new formulas, and exciting seasonal twists on timeless staples, Kevyn Aucoin is a must-have for the modern woman.